Cinnamon spice is loved all over the world and used in both sweet and savoury dishes. 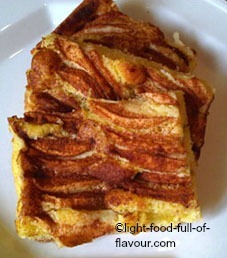 In Sweden where I come from it is widely used in baking and desserts (see Swedish Apple Cake). 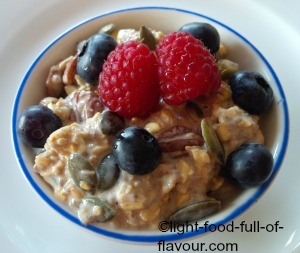 I love to add cinnamon to porridge and Bircher muesli – as well as to a lot of Indian-style dishes that I often cook. Cinnamon is a rich source of several healthy minerals – manganese, iron and calcium – as well as dietary fibre. Several studies have shown that cinnamon can help to lower blood sugar as well as cholesterol and help digestion. 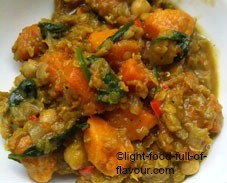 It is often recommended to people with type 2 diabetes. But, and it’s a Big But, one type of cinnamon - the least expensive and most used variety – also contains a naturally occurring toxin called coumarin that can seriously damage your liver. It is vital to know which cinnamon to use if you eat it on a daily basis. 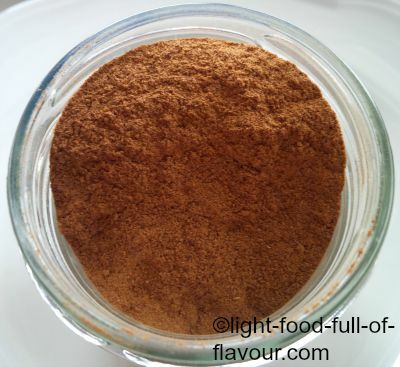 Cassia cinnamon is the cheaper variety of cinnamon and the type of cinnamon you will find in supermarkets. It has a stronger taste and more pungent smell than the variety that is often called real cinnamon, or Ceylon cinnamon. Ceylon cinnamon grows in Sri Lanka (former Ceylon), Madagascar and The Seychelles. It has a milder flavour and is not as dark in colour as cassia cinnamon is. It is also more expensive. You will find it in specialist shops like well stocked delicatessens and in many health food shops. Both types of cinnamon have the same health benefits but while cassia cinnamon contains high levels of toxic coumarin, Ceylon cinnamon only have trace elements of this toxin. It’s okay to use cassia cinnamon if you only use cinnamon occasionally. 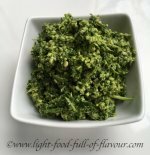 But if you like to add this tasty and healthy spice to your diet on a regular basis, then you should definitely stick to the Ceylon variety. I seldom make desserts at home but in my work as a cook, and especially when working for health conscious clients, I often make a healthier version of apple crumble using a fair amount of cinnamon spice.